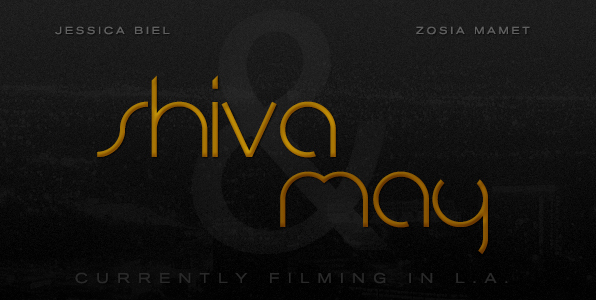 “Shiva & May” has officially wrapped filming! To end on a high note, Jesse sent flowers / 901 Tequila to the hair / make-up and wardrobe departments to thank them for their hard work. When will your fav? Jessica and the other ladies posted some photos too!